All-NPSL Team awards. 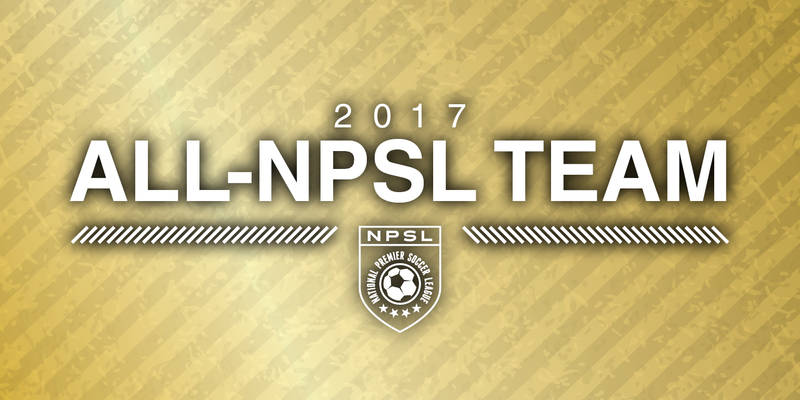 The All-NPSL Team awards feature a First Team, Second Team, Third Team, and Fourth Team. Each team includes one goalkeeper, four defenders, three midfielders, and three forwards. about the NPSL, please visit npsl.com.